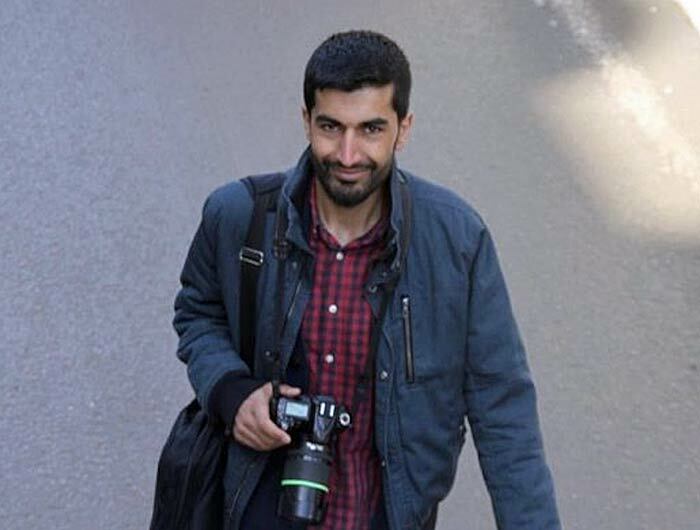 Kurdish reporter Nedim Türfent has been sentenced to 8 years and 9 months in prison on charges of “membership of a terrorist organisation,” with the court remaining deaf to substantial evidence of witness torture. “They said they would show the ‘power of the Turk,’” lawyer Harika Karataş said after Türfent, a Dicle News Agency reporter, was sentenced on Dec. 15. Karataş was referring to the story that led Türfent to being harassed and threatened by the authorities in his hometown of Yüksekova, in southeastern Turkey. In the footage Türfent revealed, a commander of special forces can be seen shouting “You will see the power of the Turk” to a group of detainees handcuffed behind their backs and forced to lie facing down on the ground. “They whitewashed torture. They considered journalism to be a crime,” Karataş said. Türfent’s case has stirred outrage among many of Turkey’s beleaguered independent journalists, made worse by the fact that 20 witnesses out of the 21 who appeared in court declared that their police testimonies were collected under torture and duress. These revelations turned the small courtroom in the remote eastern city of Hakkâri into a focal point, with press freedom facing another serious test far from the public eye. Türfent, who had been under detention for more than 19 months before the hearing, was charged with both “membership of a terrorist organization” and “terror propaganda.” Dismissing repeated allegations of torture and ill-treatment, the prosecutor based his case on the witnesses’ initial testimonies to police and sought to convict Türfent for the former crime, which demands a higher sentence. Still, defense lawyers and Türfent’s colleagues were cautiously optimistic before the fifth and final hearing of the case on Dec. 15. Twenty witnesses rejected the testimonies included in the indictment and only one witness upheld her testimony. The defense also brought credible evidence of contradictions in her testimony – enough to raise doubts about the veracity of her claims. Türfent himself also previously described to the court the death threats he received from the police when he was detained. The defense stressed that there was no evidence beyond reasonable doubt to convict Türfent on charges of “membership”. However, the panel of judges thought otherwise. Announcing the verdict, the head judge said they had dismissed some of the initial testimonies but decided to retain others, regardless of the confessions that they had been taken under torture and duress. To justify the sentence, the judge referred cases to testimonies of witnesses who were minors during their interrogation and whose testimonies were not taken in the presence of a prosecutor and either a psychologist or pedagogue, as required by the Law on the Protection of Children. 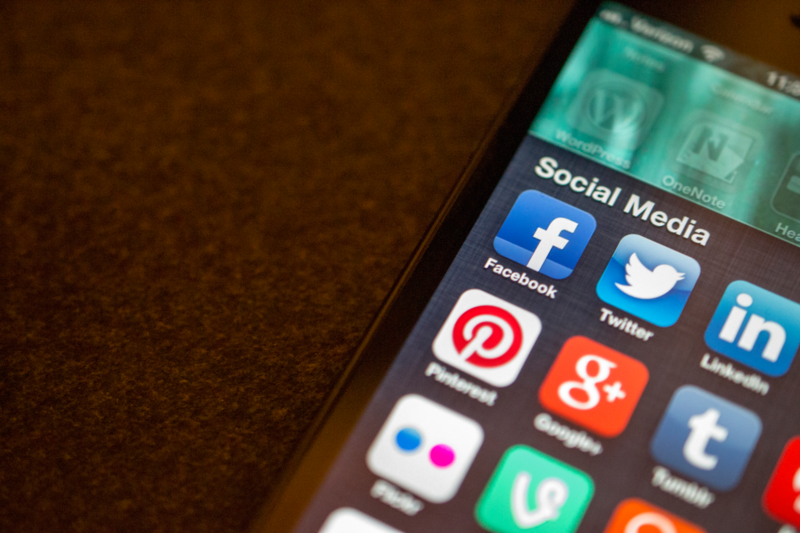 Polat, who has vocally criticized the case in a bid to draw wider public attention, said the verdict was aimed at intimidating the entire media community. “This verdict is also a message aiming to tell everyone doing journalism in this country: ‘Think carefully before you decide what you report on,’” Polat said. Diyarbakır-based journalist Mahmut Oral, who monitored the trial on behalf of the Journalists’ Union of Turkey (TGS), also said that the case was a symbolic one. “Nedim worked in a difficult region during difficult times,” Oral said, referring to the military siege and curfews in Yüksekova. Oral noted that the court didn’t act to investigate neither witnesses testimonies of torture nor Türfent’s account of ill-treatment when he was taken under custody. His legal complaints had been dismissed by prosecutors. The damage that a conviction would cause to journalism in the region and nationwide was repeatedly emphasised by Türfent himself. Türfent, who made his defense statements in Kurdish, has expressed no regrets about his work. Türfent’s lawyers will now appeal the ruling at an appeals court outside of Hakkari, in the nearby province of Erzurum. They also plan to apply to the Constitutional Court against Türfent’s “long and unjustified detention”. In his acclaimed novel A Season in Hakkâri, author Ferit Edgü describes Hakkari as a “mountain-top close to the sky.” The province is well-known for its bitter, inhospitable winter, and this winter now seems to have engulfed all rights and freedoms. “We want justice to wake up from its winter sleep,” Türfent said during his defense at court. Perhaps his wish will be echoed across the country. Since 24 May 2014, Mapping Media Freedom’s team of correspondents and partners have recorded and verified more than 3,700 violations against journalists and media outlets. Özgün Özçer is a journalist and administrator at the Istanbul-based Platform for Independent Journalism (P24). 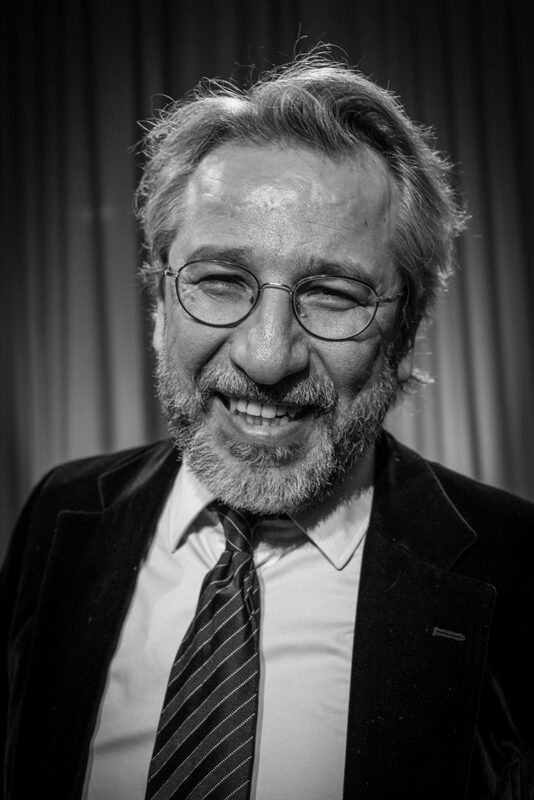 He has worked in several Turkish media outlets including Taraf, Hurriyet Daily News and Birgün. He has also worked at NGOs, such as UNICEF Turkey and Amnesty Turkey.